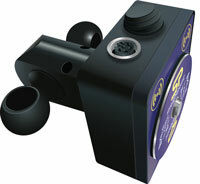 Dynamometers measure inline force and tension in ropes, cables, guy wires and more. Our rugged dynamometers are the preferred choice of public utilities, nuclear facilities, tower erectors, armed services and material handlers throughout the world. We offer the industry standard analog AP model as well as digital dynamometers including the EDxtreme and the EDjunior, an exceptional value for basic applications. 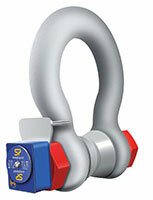 Wireless Loadshackle are designed to measure tension / weight in limited headroom applications.